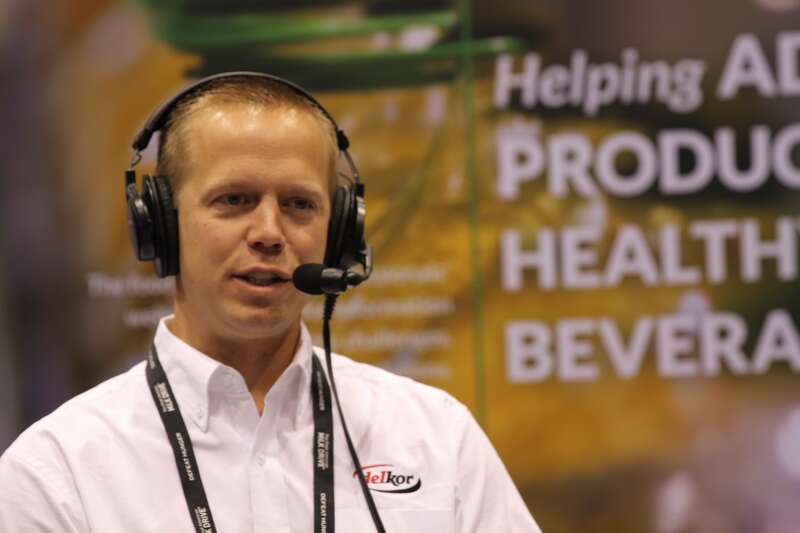 Food Online was broadcasting live at Process Expo 2015 in Chicago, recording podcasts with key attendees at the show. Todd Schnick, host of Food Online Voices, spoke with influential industry leaders about hot topics in food and beverage manufacturing. 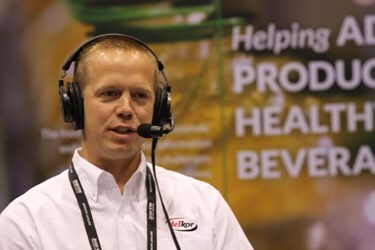 These podcasts address the latest in technology and processes as described by individuals who are driving developments in food safety, processing, and packaging. Rick Gessler, marketing director of Delkor Systems, updates the industry on developments in retail-ready packaging (RRP). It’s a matter of getting products from shipping configuration onto the retail shelf in an attractive display. Designing RRP incorporates many factors, depending on market channel, protection in transit and ease of stocking and shopping. Growth in the use of stand-up pouches is providing an impetus for further development of RRP, and equipment advances are speeding the packaging process.